Hedge funds just finished one of their worst years in recent memory — but their high-paid managers are doing just fine. Some 39 hedge-fund managers made Forbes’ just-released billionaire list for 2014. Hedge funds, on average, returned just 2 percent last year, their worst performance since 2011, according to Bloomberg data. 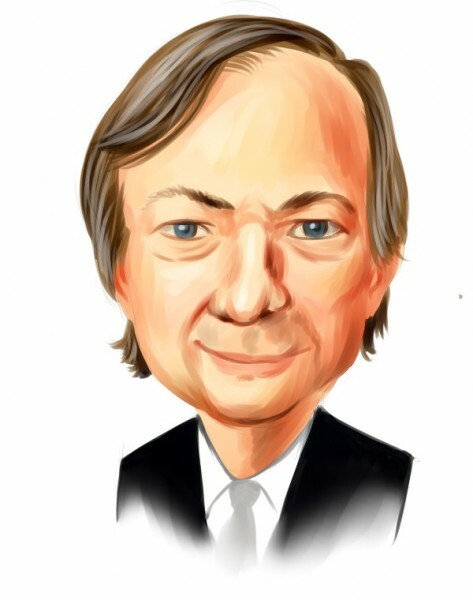 Ray Dalio, who runs Bridgewater, the world’s biggest hedge fund with more than $100 billion in assets, topped the list of active hedgies, with a net worth of $15.2 billion, despite returns on his various funds of between 3 and 8 percent. John Paulson, whose hedge funds were some of the worst performing in 2014, came in next, with $13.7 billion. Two of his funds lost 17 and 22 percent. John Paulson’s hedge fund firm, which peaked at $38 billion in assets in 2011, is down to less than half because of investor withdrawals and losses. Paulson & Co. managed $17.8 billion in assets on Jan. 1, down from $19.1 billion at the start of December, according to two people with knowledge of the matter who asked not to be named because the information is private. The hedge fund firm lost money last year in three of its four main strategies, including a 36 percent drop in a fund that bets on company changes such as bankruptcies and spinoffs. The 59-year-old billionaire’s merger funds, which comprise about half of the firm’s assets, barely broke even.